When we did the FatBird Circle Line Weekenders from Oct-Dec 2011, the Labrador Park Berlayer Creek and Coastal Walk had yet to be open. 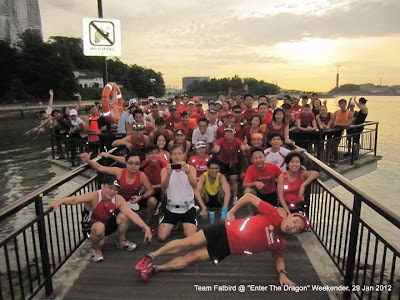 With the Chinese New Year of the Dragon, we decided on a CNY Holiday Weekender to bring the FatBird runners to the scenic areas of the Labrador Reserve & Coastal Walk, Keppel Marina, Berlayer Creek and the Cantebury Estates (which many have been asking to visit). 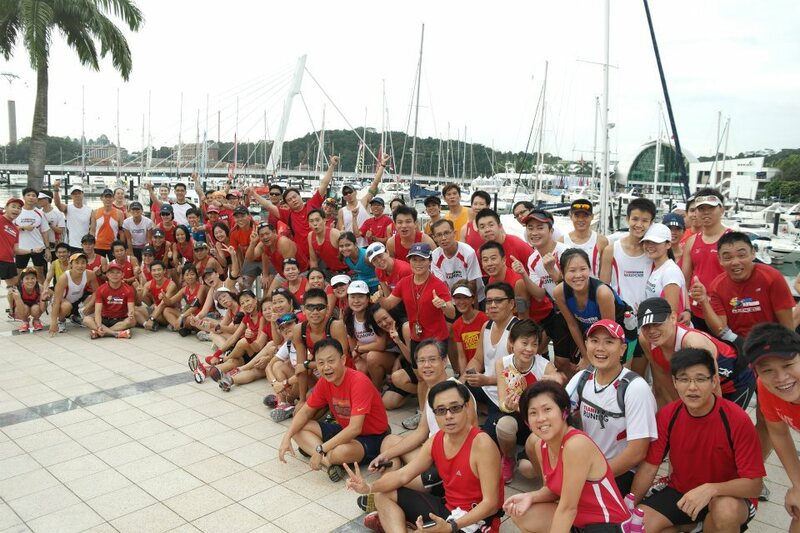 90+ enthusiastic FatBirds showed up on what was a cloudy, windy and cool morning at the Labrador Park MRT. 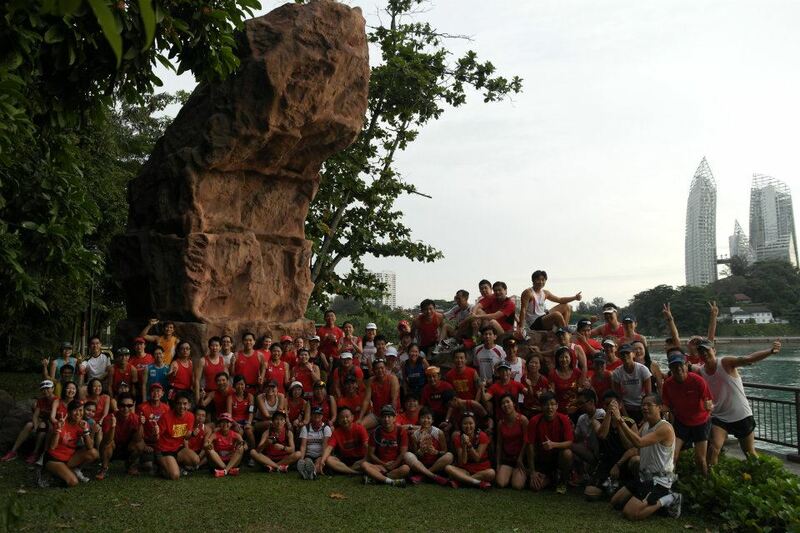 Lots of well-wishing of Gong Xi Fa Cai and Happy New Year amongst the runners ensued, many whom have not met up since the SCMS in Dec 2011. 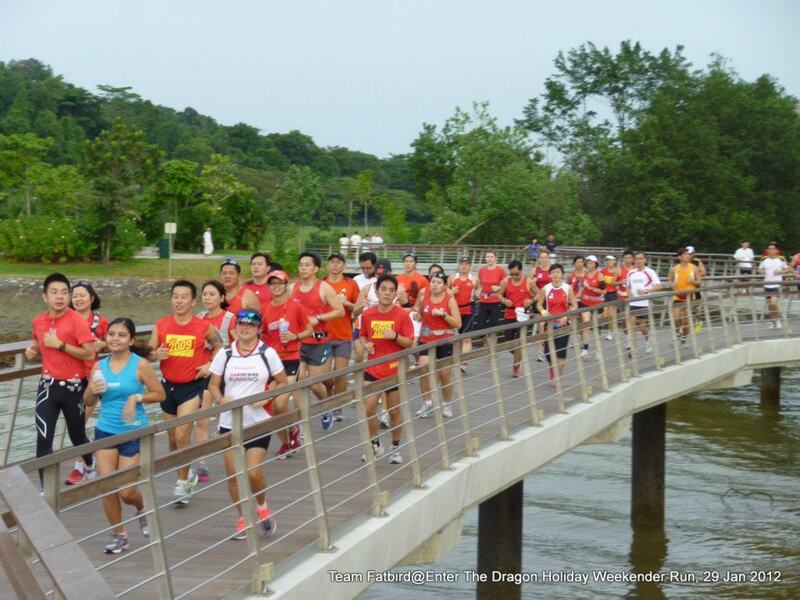 After a quick brief at 7:30am, we proceeded on to the Dragon Tooth via the Labrador Park tunnels & Park. We had a different angle shot of the group at the Dragon Tooth, and then broke out into a series of vocals, cheers and song-singing which were to be the highlights at each of the day’s auspicious spots of ‘Bu Bu Gao Shen’, ‘Yi Fan Feng Shun’ and ‘Fu Xing Gao Zhao’. The FatBirds soaked in the sights and the festive atmosphere of the Dragon New Year, singing along and posing for pictures as they jog along the Keppel Marina area. The area comprising of multi-million dollar apartments and boats represent a sign of prosperity and wealth along the Dragon vein of water. As we posed for group photos and sang songs of Gong Xi Gong Xi and Cai Shen Dao, the air was full of hopes for that lucky streak at the 4D and Toto in the coming week, and not forgetting being in the pink of good health and running strong in the new year. 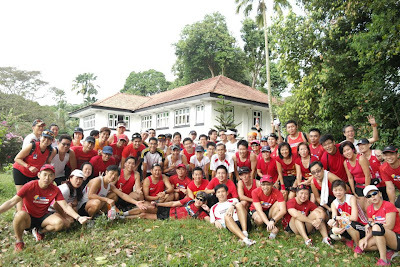 8km later, we were back at the Labrador Park MRT for our journey into the ‘Fu Xing Gao Zhao’ Canterbury Estates of Colonial Bungalows. A number of FatBirds left from the Labrador Park MRT while the rest of us continued onto our merry ways into the HortPark area. Some jump shots and happy shouts of Gong Xi Gong Xi later, we went into the quiet enclave of the Canterbury Estates. Many of the FatBirds were impressed with the lush and serene landscape of the estate, with most of the houses having their own swimming pools, with nearby football fields and clay tennis courts. 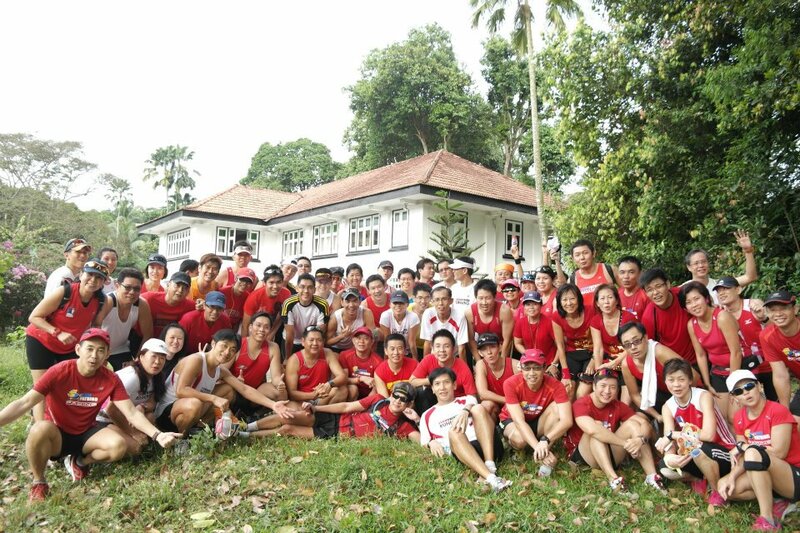 We had a final stop at the HortPark toilet before finishing off the 13.8km (Huat Ah!) 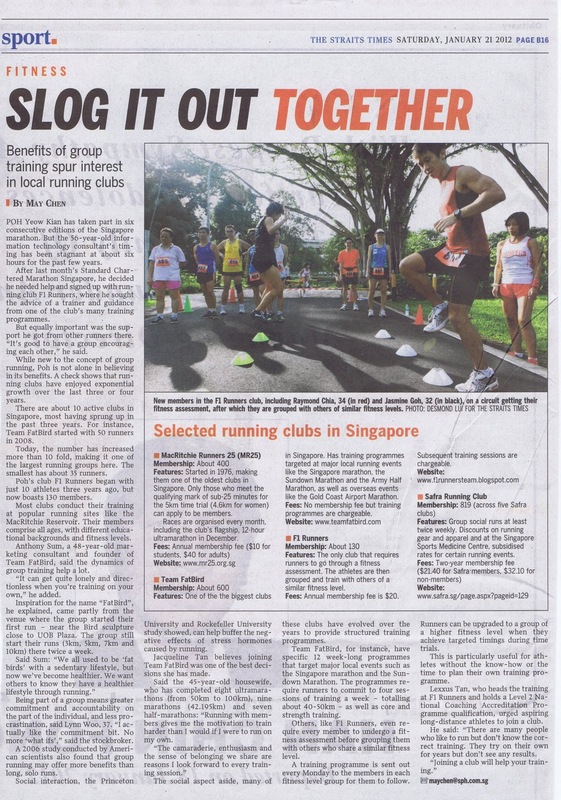 distance back at Labrador Park MRT. After a quick wash-up, we proceeded to the nearby MacD for breakfast while other groups went for prata at the foot of Mt. Faber. We were lucky to miss the scorching sun which began to emerge at 11am. A very well-attended and good participation from all the runners made this FatBird Holiday Weekender a most enjoyable and fitting one for the festive spirit of the Chinese New Year. 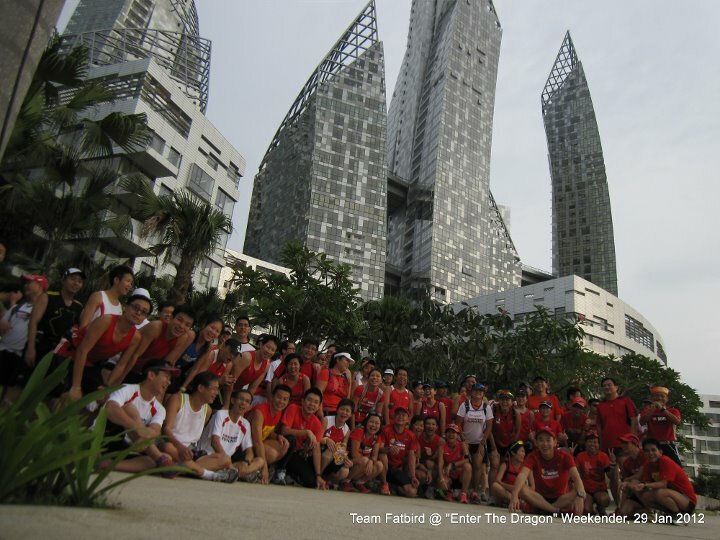 With that we would like to wish all FatBird Runners and friends Gong Xi Fa Cai and Huat AH!!! 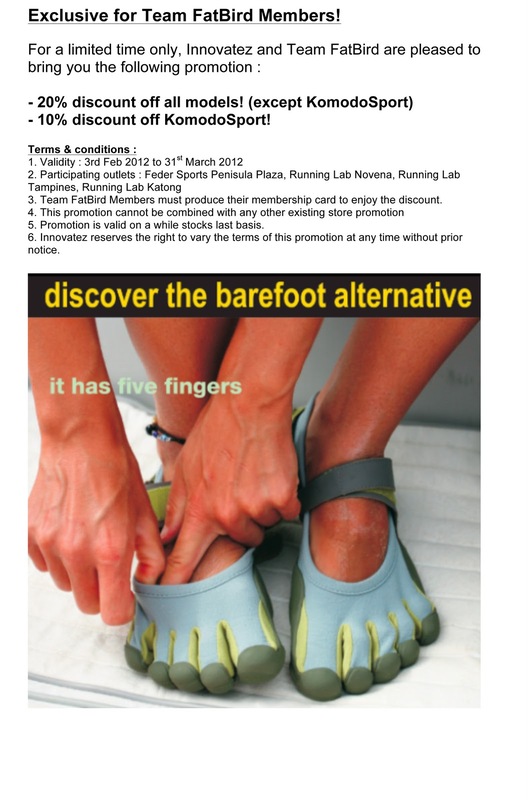 Operation NightHawk 2012: REGISTRATION OPENS! With the race course set against a backdrop of skyscrapers in the night in the city, the fifth year of the Sundown Marathon will be the most exciting night running event yet. 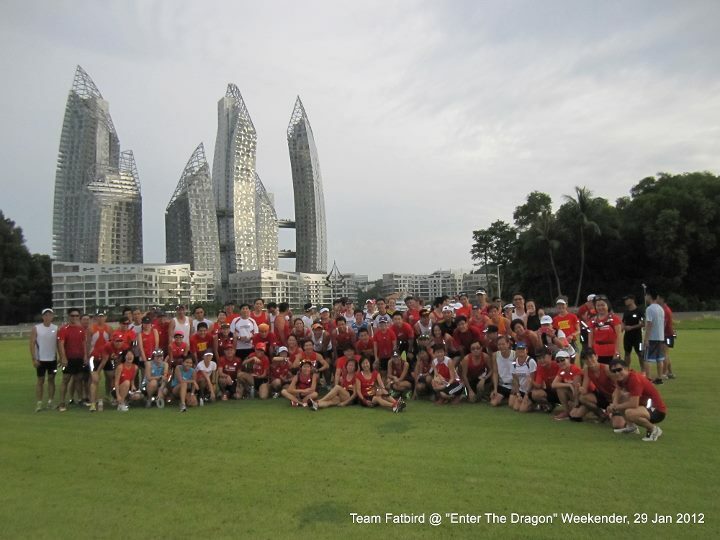 Team FatBird is happy to launch Operation NightHawk 2012 – our tried and tested structured night training program to help you Beat The Sunrise! 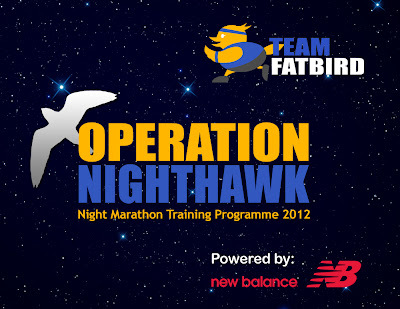 Operation NightHawk 2012 Opens For Registration! 4. 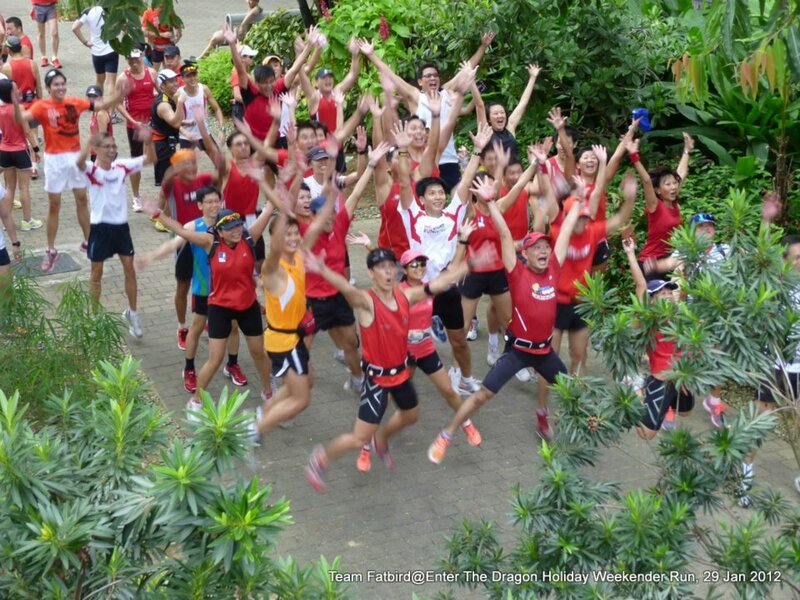 A New Balance “OPERATION NIGHTHAWK” RACE DAY singlet/vest FOC to trainees who meet attendance criteria (50% weekend sessions). 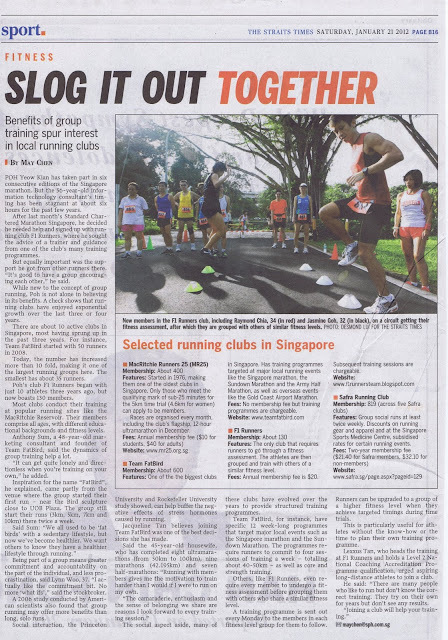 Training will begin in March 2012 for successful applicants. 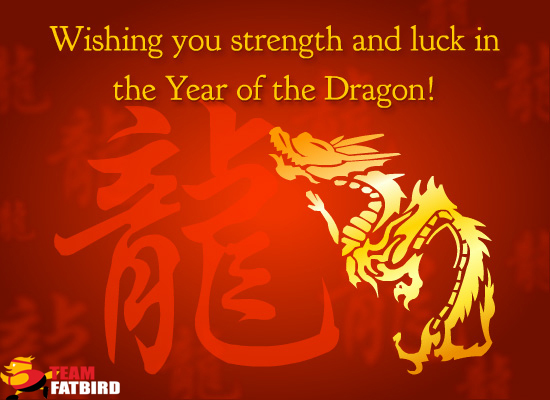 Team FatBird wishes all Members, Runners and Friends a Happy, Healthy and Happening Dragon New Year!